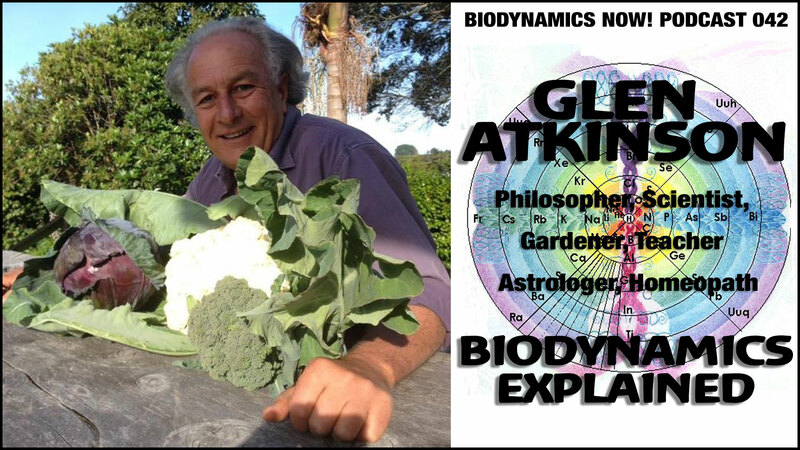 New Zealand’s premier biodynamic agriculture teacher Glen Atkinson last appeared on BD Now! in Episode 19. Glen has recently updated his many publications related to Rudolf Stiener’s Agriculture Course. You can order hardcopies or download free digital copies at his Garuda site. Along with Peter Bacchus, Glen is a founder and trustee of The Biodynamic College, an on-line biodynamic agriculture learning community. Glen is an Astrologer, Gardener, Homeopath and Philosopher. His endeavors have been focused on developing the understanding of the agricultural and medical work of the turn of the early 20th century German philosopher, Dr Rudolf Steiner. Glen began working with Dr Steiner’s indications in 1976 and has since made developments in several fields. His innovation and understanding of Dr Steiner’s suggestions have come firstly from recognising the fundamental similiarity, between the traditional Astrological world view and Steiner’s suggestions. Then from experimentation and observation. A simple yet innovative theory of manifestation – The Atkinson Conjecture – has become the basis for his many practical activities. Glen accepts that, all the forces and activities talked of in Dr Steiner’s Agriculture Course exist within the electro magnetic spectrum, and that the physical Universe is big enough to be ‘God’ . Hence, what can be known and proven, forms the basics of his observation, reference and practice. There are several free books outlining the basis of this world view available on Glen’s webpage. Dr Steiner’s agricultural indications are contained within a series of 8 lectures known as the ‘Agriculture Course’. To aid in their understanding and appreciation, we have provided these often difficult lectures with a commentary, that seeks to harmonise them into a cohesive comphrehensible whole. More recently Glen has reorganised and lightly edited the theoretical parts of the original text, to enable an easier appreciation of the message contained with in. Garuda is a Hindu god, who as an incarnated EAGLE manifestation of the primary god Vishnu. He performs several essential functions in life. In India he is represented as a protector of the godly and all that is good for life. In Indonesia he is represented as the Eagle who carries Vishnu to the Earth, thus he is “Bringing Spirit to Earth”. The Eagle also represents the ability to fly high and gain a far seeing vision , or large overview perspective of Life, while being able to also see the specific details of the environment. 2.26 Who is Glen Atkinson? 5.00 All illnesses are derived from energetic problems or imbalances stemming from four aspects: Spirit, Astral, Physical and Etheric. 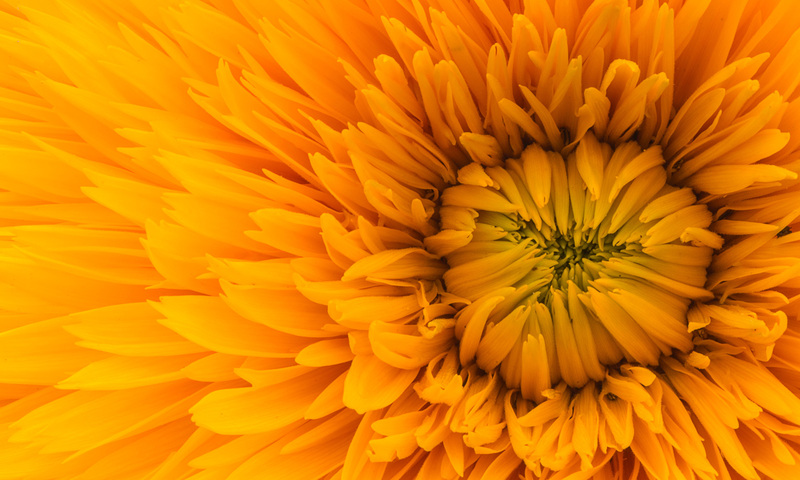 5.30 Energetic problems causing illnesses can be cured through preparation of plants and chemical compounds made into “energetic” preparations. These can also cure imbalances in the soil and be used for bird control, plant growth stimulants, frost protection, etc. 7.56 Atkinson’s Expansion on Steiner’s list for Energetic Preparations for Agriculture, the Environment and Human Health. 13.05 Atkinson and his work on Homeopathic Water-based Sprays to Eliminate Odor from Fertilizers and Improve their Quality. I had a time figuring out how to reply. I am so grateful for the podcast you did on the eclipse. I have a difficult time with math and visual learning but your words made it very clear. The viewpoint gave bme a bit of hope for the survival of the planet… I would like to have you to do a reading on me though I do not know my birth time . (If I can afford it) . I have followed astrology most of my life but do not have that much of an understanding of it like you do . I have practiced biodynamics here in my gardens about 25 years now and mostly use the stella natura calendar when I can . Thank You Glen for taking the time to do this! I have had feedback that the intro to this piece – based on things on my various sites, has a ‘bellicose’ flavour. Especially where the BD College is said to be the ‘only college on the planet where the Agriculture Course can be fully understood’. I stand by this comment. If you look at all other BD colleges they are promoting a ‘Polarity + Ethers’ approach, that leaves many contradictions in the Ag course unexplained. My ‘medical approach’ to the course answers all these. The hallmark of a ‘worthy’ BD education is whether they can address all the pictures presented in the 8th lecture. This is the standard by which all course must be judged.